Now, personally I was obsessed about making it to the top, so I tried EVERYTHING. I also got rejected 1,000 times, but I seriously wasn’t going to quit until I MADE it… because I choose to be a 1%er… a top earner. But FEWFF, the big “debate”….. What is most duplicable , (or duplicate-able)? Is being a total extravert (and public speaker) who goes out there all day and talks to everyone, recruiting everybody, and does perfect presentations on stage really that duplicable? 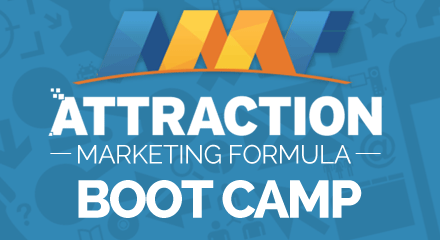 How to Use LinkedIn to Rapidly ATTRACT THE BEST Prospects, ENROLL New Recruits, & GROW Your Team!